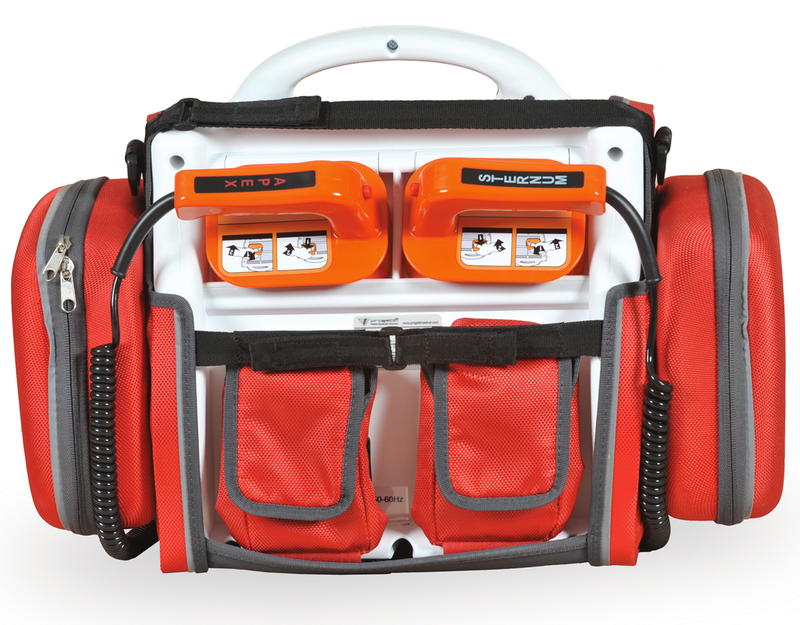 Designed to be the ideal device to deal with cardiovascular emergencies and to monitor the patient in hospital and non-hospital environments. Thanks to its compact and shockproof design, RESCUE LIFE is the best ally for hard times. When time becomes an enemy, thanks to its intuitive navigation interface RESCUE LIFE lets the user initiate its functions in a fast and easy way. 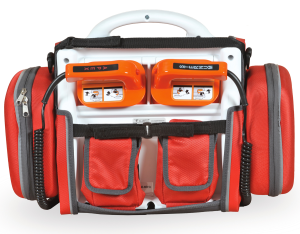 Developed with the purpose to satisfy the most elevated demands, RESCUE LIFE guarantees a complete monitoring of the patient in a critical situation: blood pressure, saturation and 12-leads ECG allow the user to have a clear picture of the clinical situation. With its state-of-the-art biphasic technology, RESCUE LIFE guarantees the maximum effectiveness in the shortest time. RESCUE LIFE means versatility.